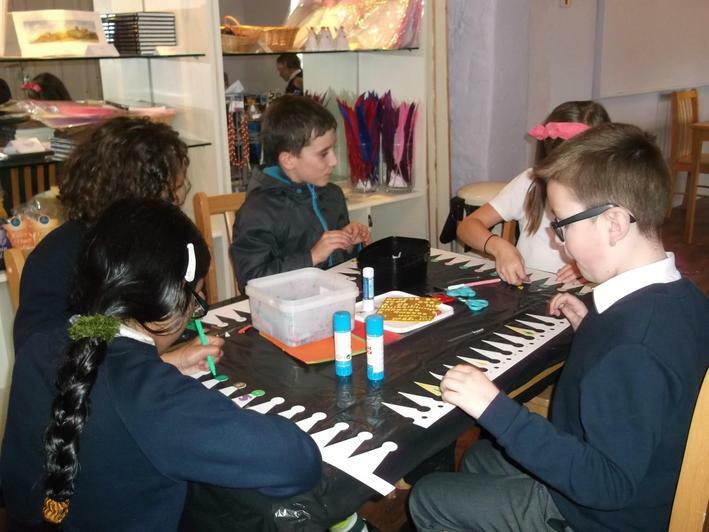 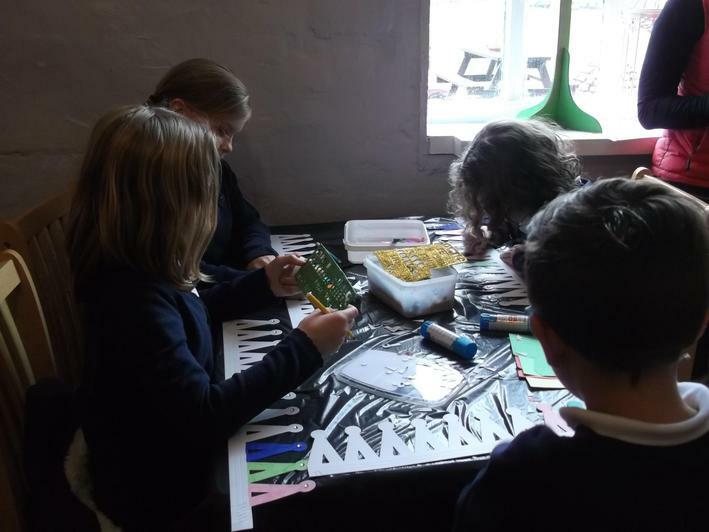 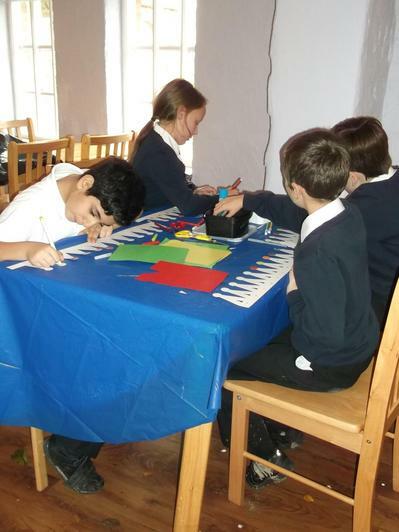 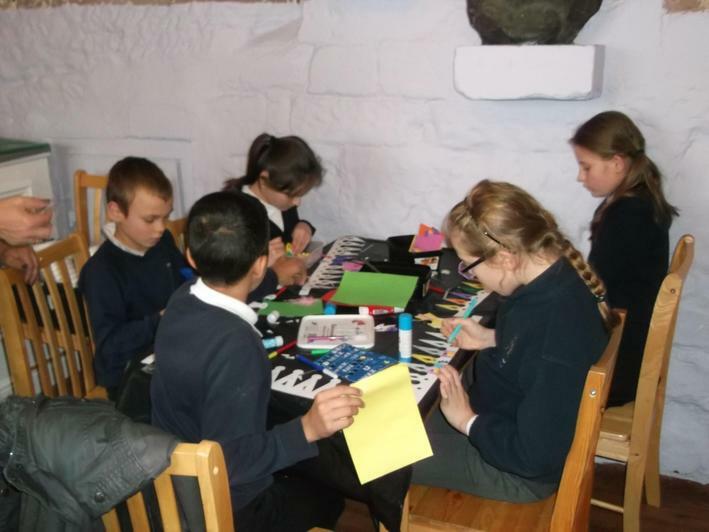 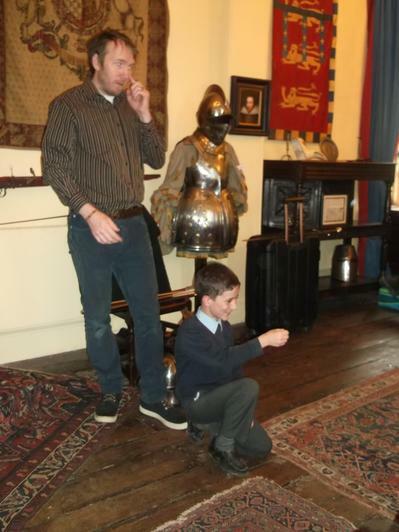 To launch our Castles and World War One topic, we headed off to explore a castle. 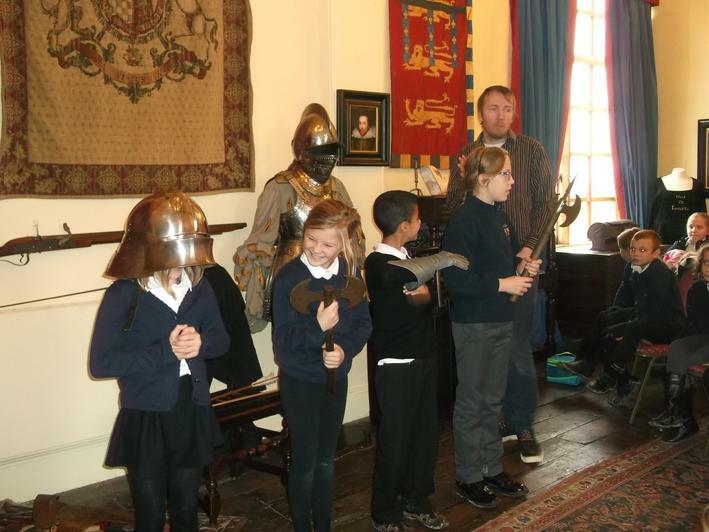 We saw lots of the features we had been learning about, like curtain walls, moats and towers. 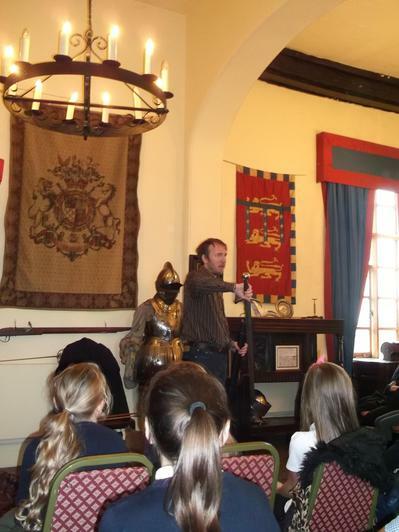 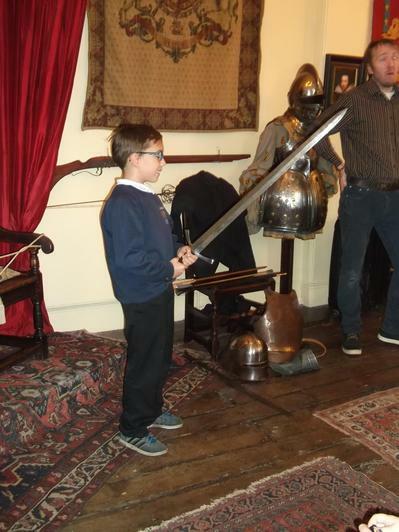 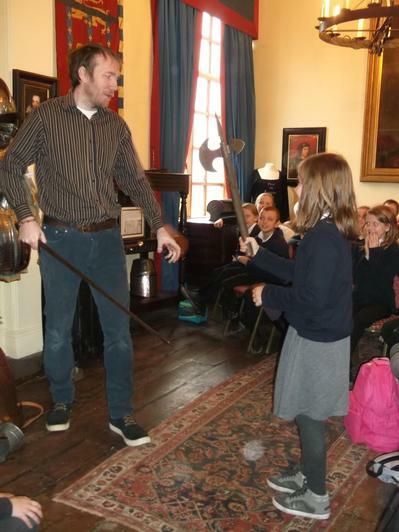 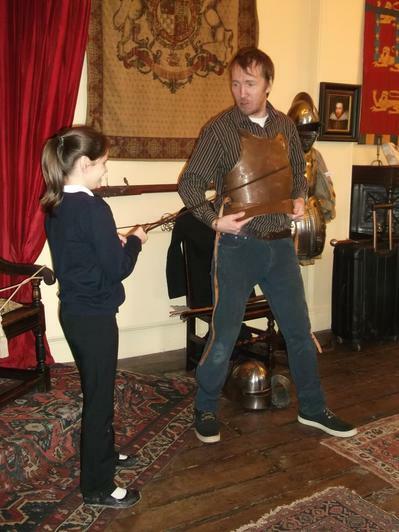 We learnt all about knights, armour and weapons in a talk by the history expert. 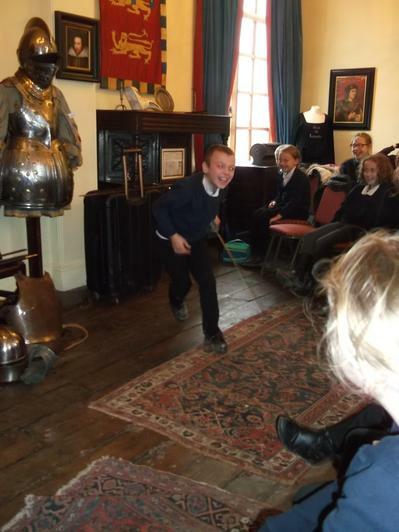 Some of us were even chosen to help demonstrate! 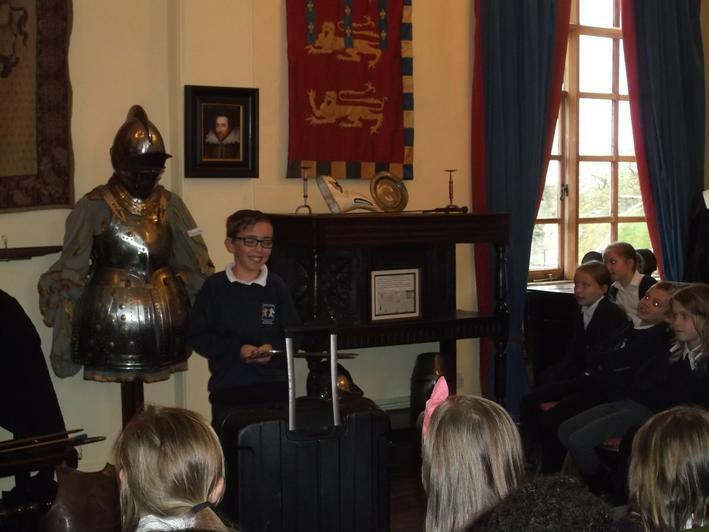 We went for a guided tour of the castle grounds. 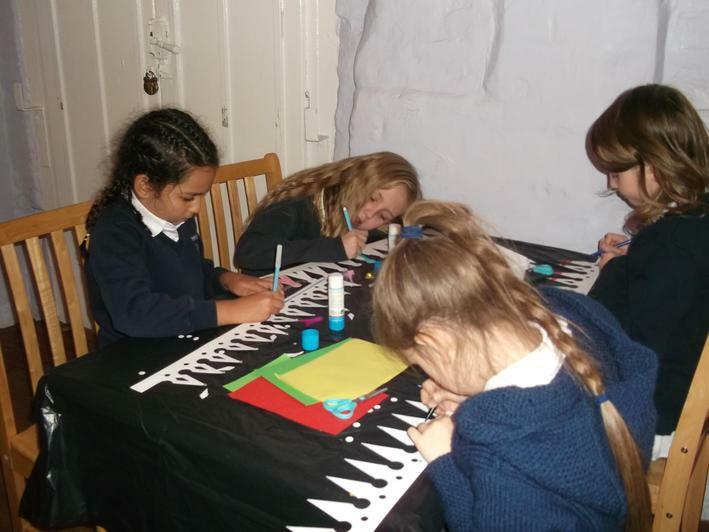 We made our own crowns so that we could look like Kings and Queens!